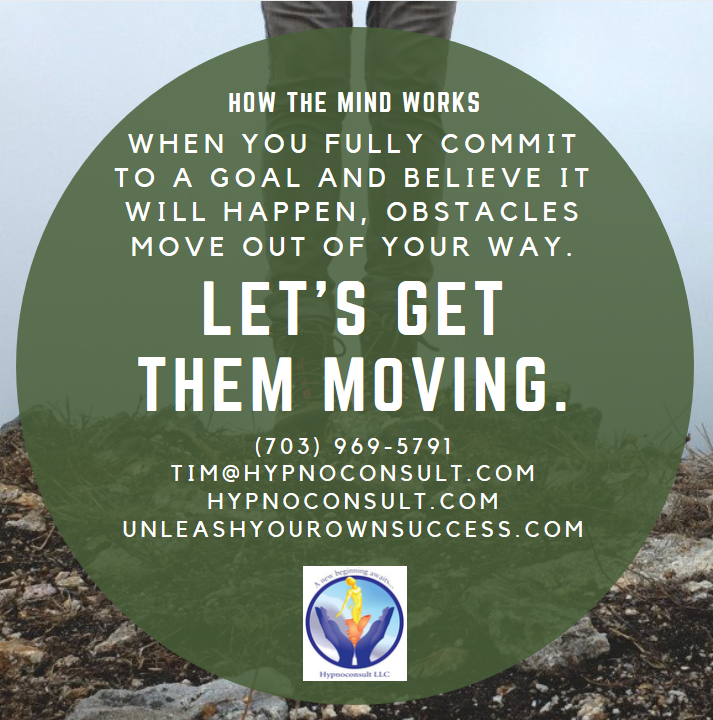 Sponsored by Hypnoconsult, LLC, providing innovative programs to help you achieve your goals. And brought to you by the Prince William Chamber of Commerce, the strongest voice for the business community in the Washington, D.C. Metropolitan region. 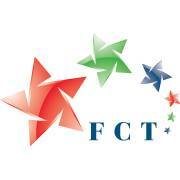 Looking for people to meet and business networking events? 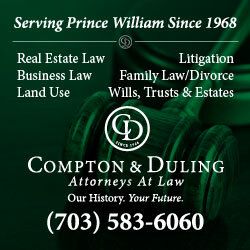 Prince William Living is all about community, making connections and supporting quality of life. Our local businesses are thriving contributors to that quality. Want to get connected? Here are a few of the networking events coming during the next few weeks. The Chamber‘s Frostbite Scramble Golf Tournament is a 9-Hole Captain’s Choice. Come play in the first tournament of the season. RSVP here. For more information, call 571-765-1874. Thursday, March 28, 11:30 a. m.-5:00 p.m. |Stonewall Golf Club, 15601 Turtle Point Drive, Gainesville. Join us for Breakfast with an Expert on April 4. Our Expert for April – Katherine Gotthardt, Editor in Chief of Prince William Living – will be sharing her tips on how to write a great bio and why having one is important to your business and career! Now online, you can get some free education without leaving your natural habitat. Register today! Thursday, April 4, 8:00-9:30 a. m.
Want more great networking opportunities in the Prince William and Manassas areas? Team WIN (Women Inspired Networking) meets the second and fourth Thursday of the month in Gainesville. Haymarket Gainesville Business Association (HGBA) offers a variety of events and collaborates with local Chambers. Girl Boss Networking offers a variety of meetings throughout the month in Prince William County and other locations. 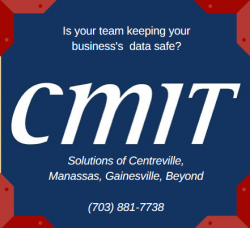 Select Business Network meets on Wednesdays in Gainesville. Regionally, the Northern Virginia Black Chamber of Commerce offers events throughout the month. Every Wednesday, One Million Cups meets at Centerfuse in Manassas. 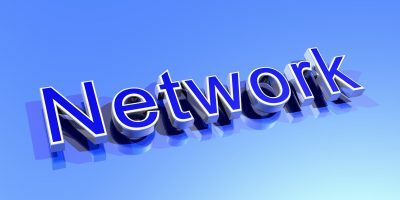 Prince William Professional Networkers (PWPN) meets in Manassas each week. And for writers and lovers of the literary word, there’s Write by the Rails (WbtR), offering events throughout the area. These events are current as of the time we receive the information, and we make every attempt to be accurate. Be sure to check with the event sponsor or hosting organization prior to attending any event. Prince William Living is not responsible for event schedule changes or group policies. Do you know of another great community event our readership should know about? Click here to request we include it on our events calendar. Sign up here to get this column in your email.